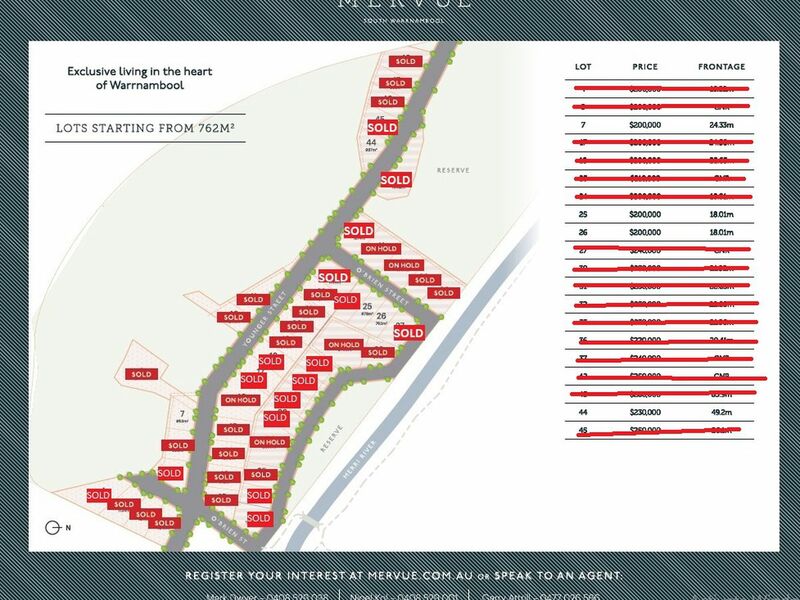 Stage 2 Selling now !! 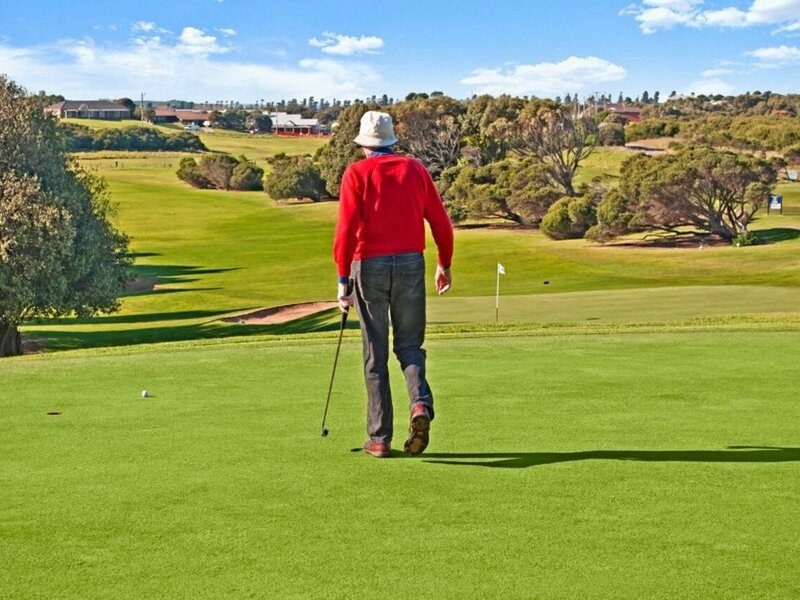 Exclusive location to enjoy the ultimate golfing lifestyle describes this parcel of land. 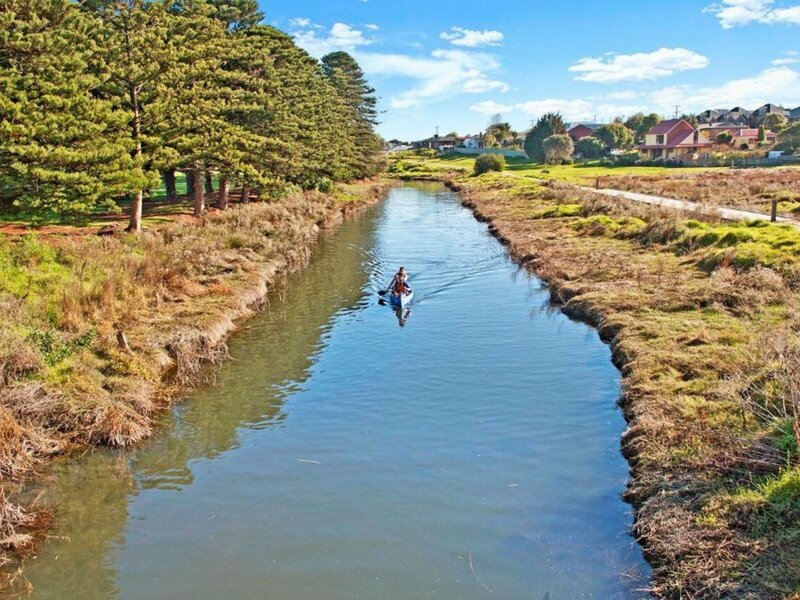 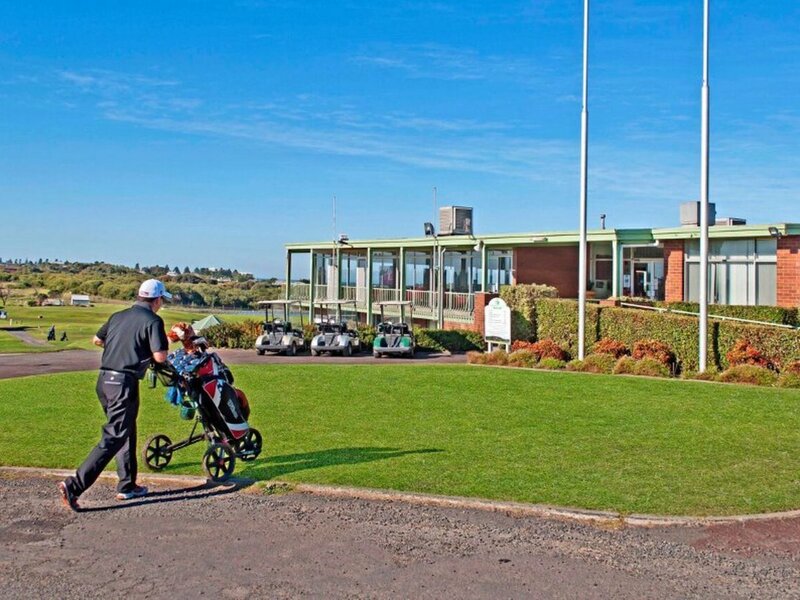 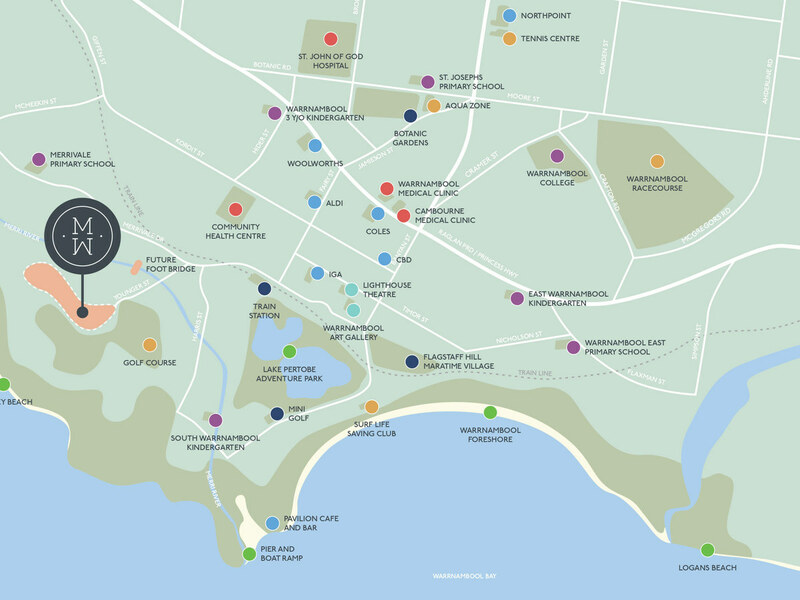 The allotment is right next to the magnificent Warrnambool Golf Course and Merri River. 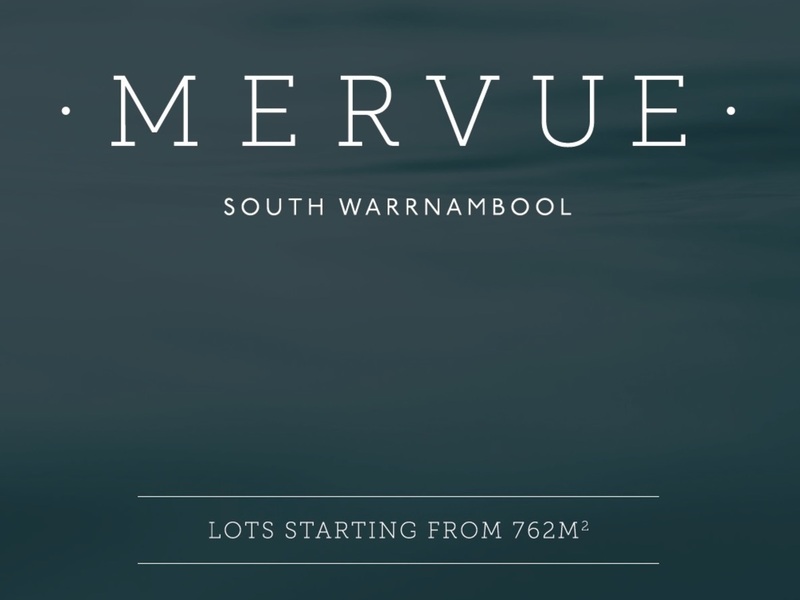 This prestigious position is the last allotment available for sale that is both close to Warrnambools main shopping district, main beach, Rail Trail, Lake Pertobe and Golf Course. 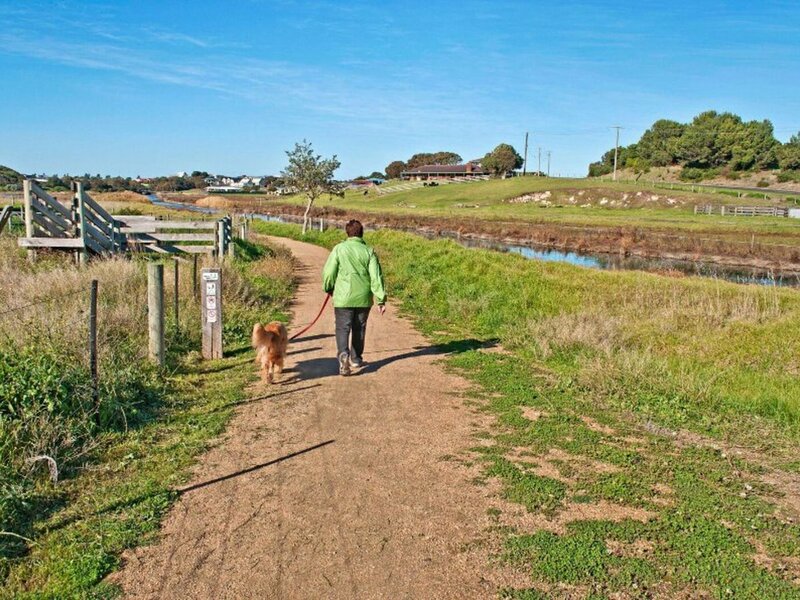 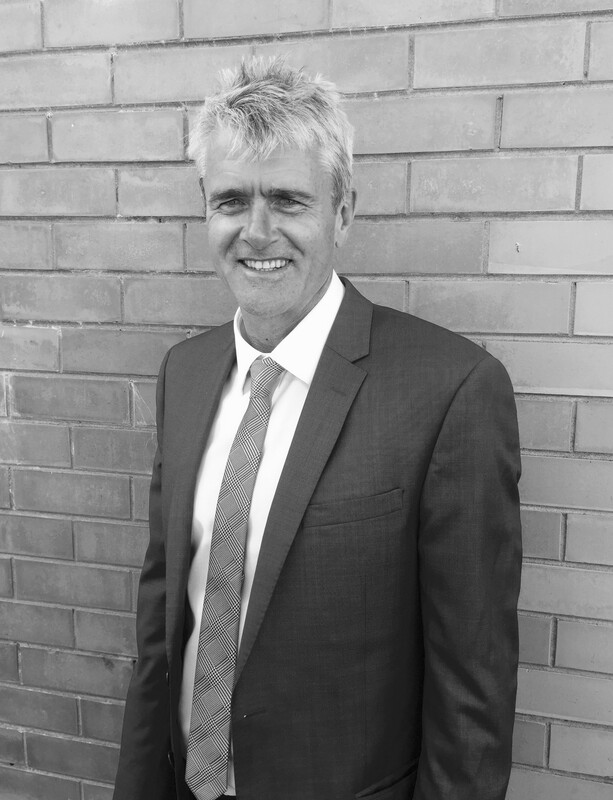 The allotment is private, has abundant bird life, Merri River fishing and the subdivisions will offer a diverse range of residential block sizes.